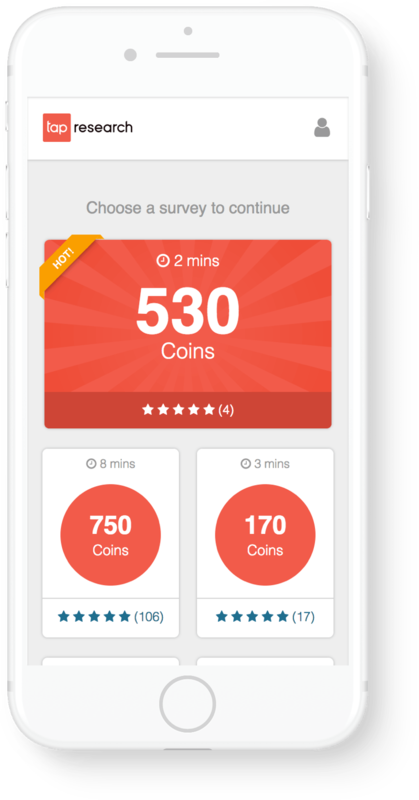 Data collection and app monetization through mobile surveys. 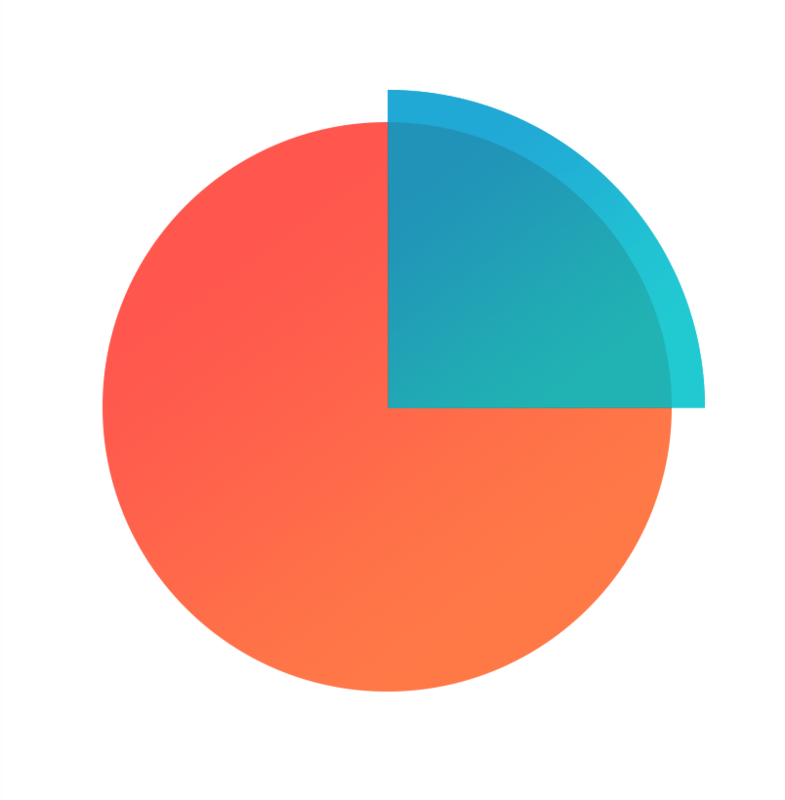 Reach any audience through the largest sample source. 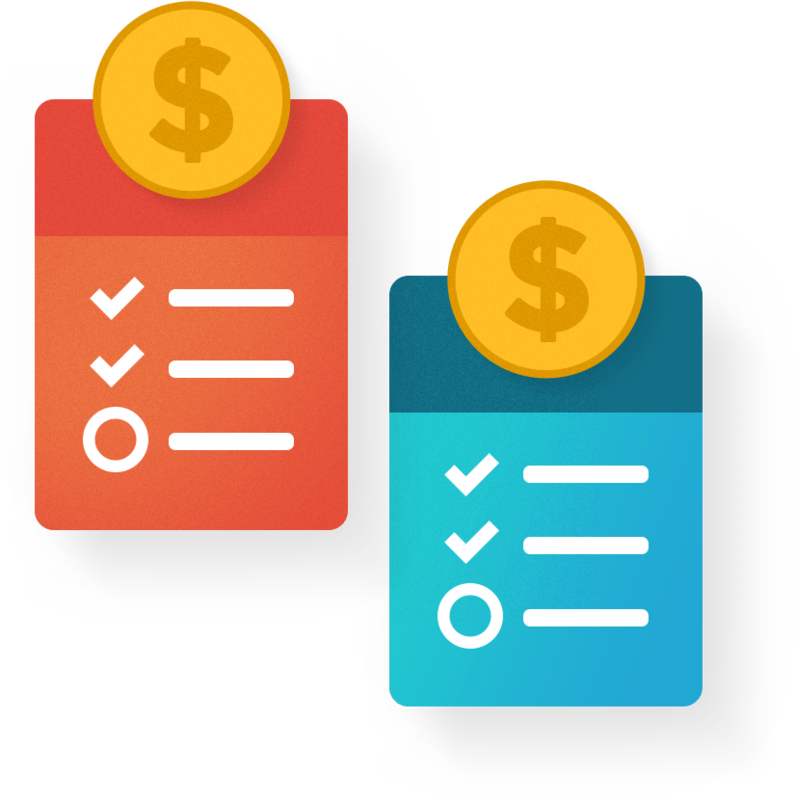 Unlock global monetization through rewarded surveys.